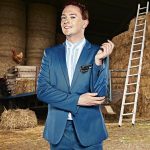 He is the host of Celebs on the Ranch (5Star), Celebs On The Farm (5Star), the resident Agony Uncle on Zoe Ball on Saturday/Sunday (ITV) and a series regular on Big Brother’s Bit on the Side (Channel 5). As seen on Coronation Street (ITV), The Apprentice: You're Fired (BBC Two), Roast Battle & Comedy Central at the Comedy Store (Comedy Central), The Stand Up Sketch Show, Safeword, CelebAbility & The Great Xmas Rant (ITV2), Wardrobe Secrets (ITVBe), Celebrity Advice Bureau (W), Do The Right Thing with Eamonn and Ruth, It’s Not Me, It’s You & The Jeremy Vine Show (Channel 5). 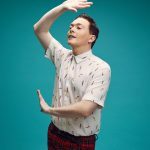 Upcoming TV includes co-hosting Takeshi's Castle (Comedy Central) and a 30 minute stand-up special for Comedy Central. 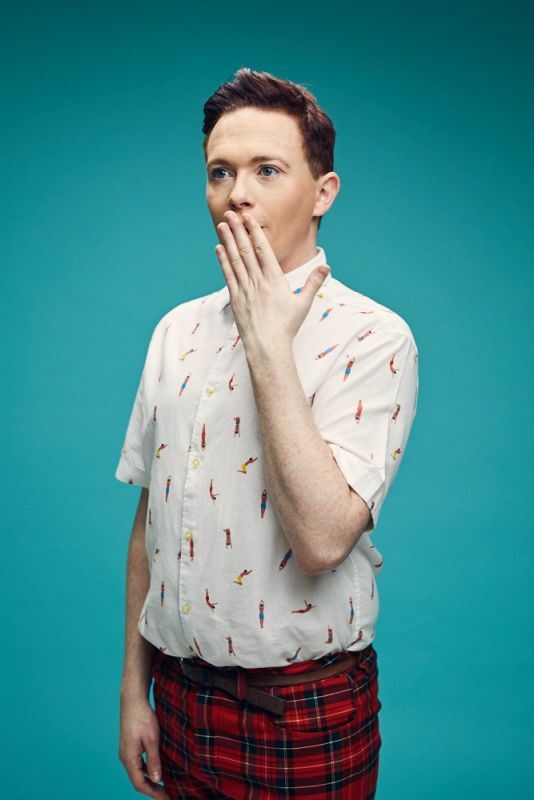 Stephen has previously supported Katherine Ryan and Jenny Éclair on their sold-out UK tours. 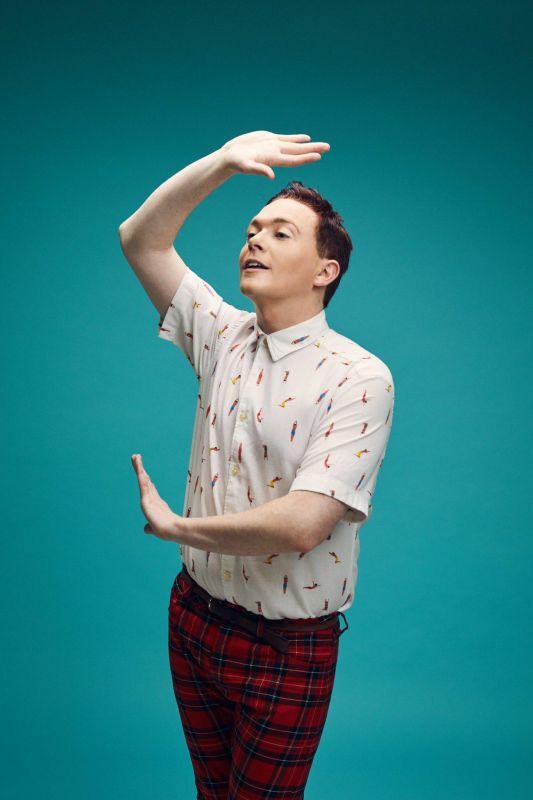 Following another sold-out run at the Edinburgh Festival, he is currently embarking on his brand new 2019 tour 'Our Kid’ – a story full of Northern warmth, some working-class guilt and a bit of blue. 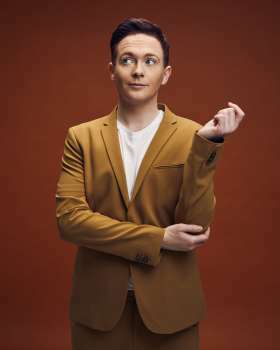 A face for TV and a voice for radio, Stephen has guest hosted The Jason Manford Show (Absolute), Drivetime with Eamonn Homes (Talk Radio), Sunday Takeover (Virgin Radio), The Breakfast Show (Gaydio) and featured on BBC Radio 2’s The Arts Show with Jonathan Ross. Stephen also performs at corporate and private events. 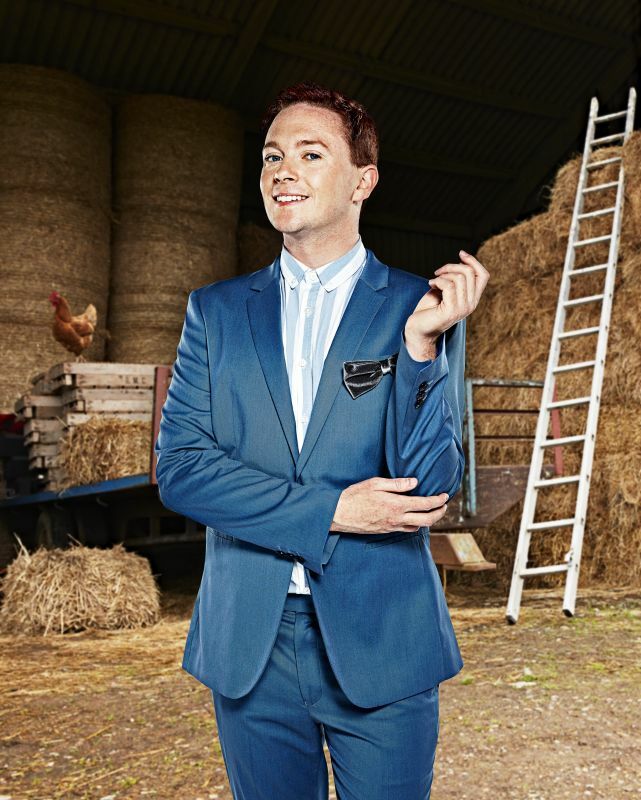 He is available for after dinner comedy sets, hosting, Q&A sessions and more. 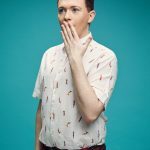 A clip of him discussing LGBT rights on AOL Build went viral in 2017.